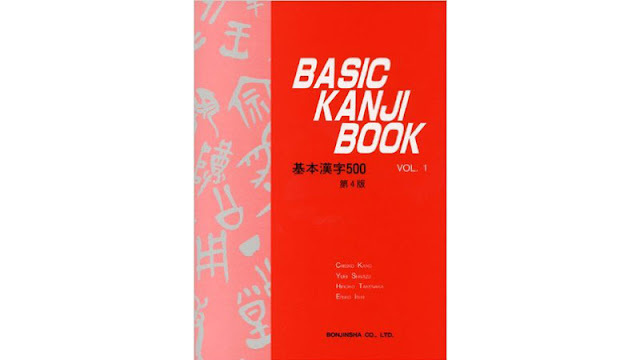 Basic Kanji Book Volume 1 This volume covers about 250 kanji and the second volume completes the 500 in the Basic series. These books are really textbooks just for learning kanji. Each lesson covers about 10 characters and begins with a section called "About the kanji" which gives interesting background on the kanji you are about to learn. 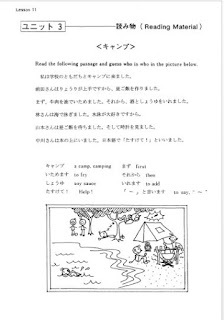 Next comes writing and reading lessons for each kanji. Lastly, there is a longer reading section followed by a game or some quiz. Very good book for a start. You need to know some grammar basics to do exercises, so it is not a book for someone from level 0. I especially enjoyed excersises. All other books that I saw in a shop don't have them. It took me about two months to finish it. 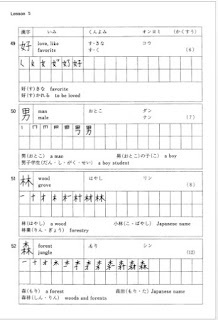 "Elena Zhelezina - www.goodreads.com"
This book give you kanji in a nice order for learning, balancing starting simply with usefulness. Showing a path of evolution from picture representation to kanji is useful, and interesting. 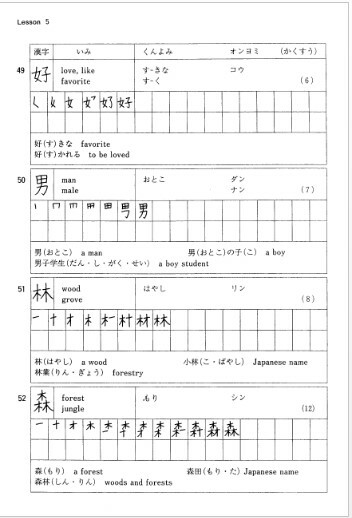 The various readings, examples, and exercises help me to remember the kanji, and how to use the different characters. 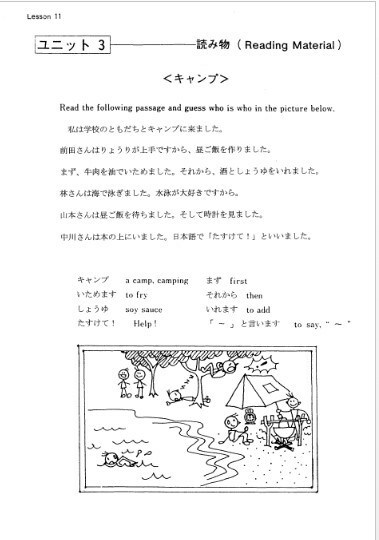 Overall, an excellent supplement to a Japanese textbook and class. 0 Response to "Basic Kanji Book Volume 1 PDF"